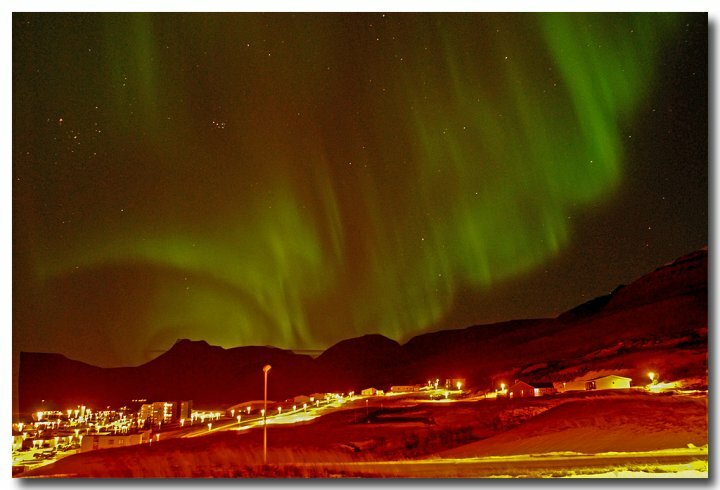 We are located in the old part of Reyðarfjörður close to the harbour. 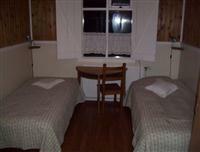 We offer accommodation and good selection restaurant in a house that was built around 1870. We have good selection of food. From breakfast, to pizzas, hamburgers and food from our menu. You can choose from a room in the old building witch in many way are the same as in the past with charming old wooden floor and walls, every room has running water but have shared bathrooms. You can also choose a room in our new Motel building with bathroom, Wi-Fi and flat screen TV. 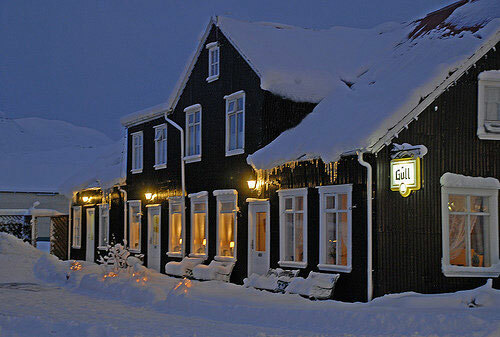 The Tærgesen house is built in 1870, that makes it one of the oldest, if not the oldest guesthouse in Iceland. But they have a charm that you wont find in the big hotels to day. Experience a journey to the past in this wonderful old house. 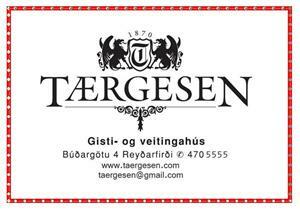 We at Tærgesen also have a good restaurant with wide selection of food plus traditional Icelandic food and our famous Pizzas. Telephone 4705555 and 8929136, fax 4705556.